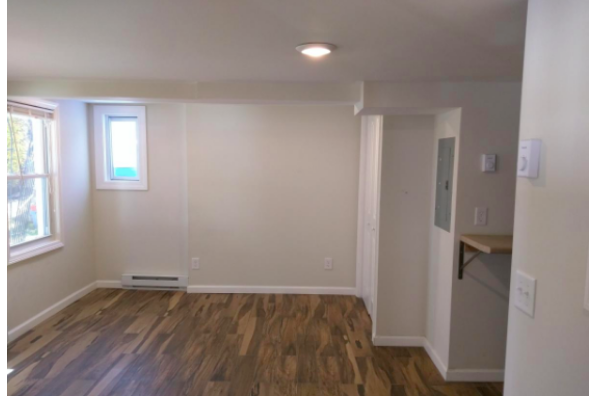 Remodeled Studio Apartment with recessed lights, w/d hook-up. 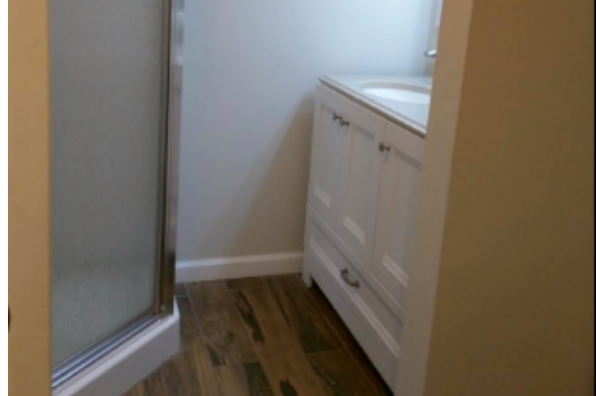 Lots of cabinet space . 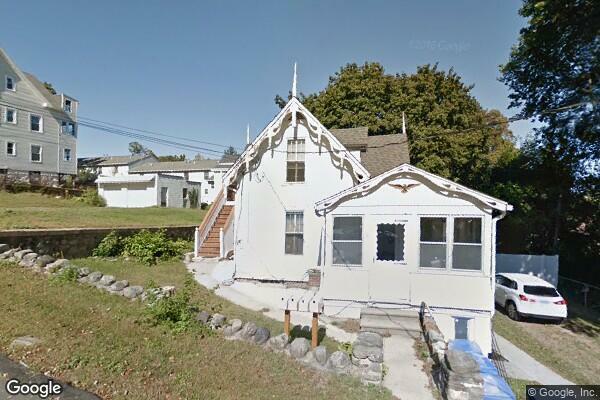 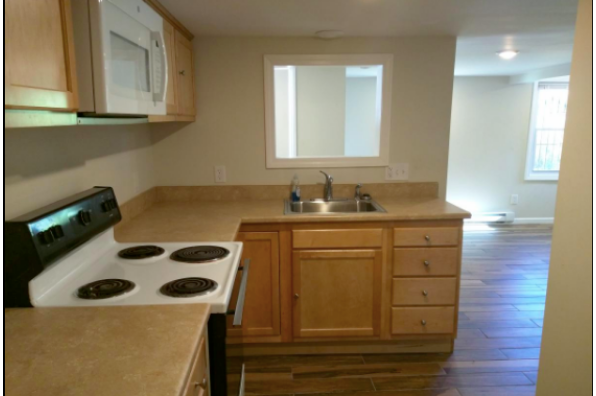 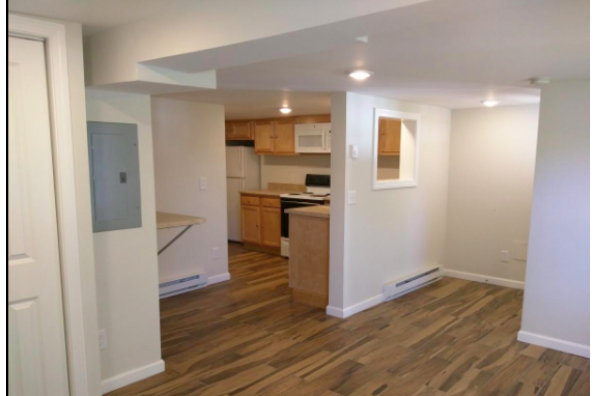 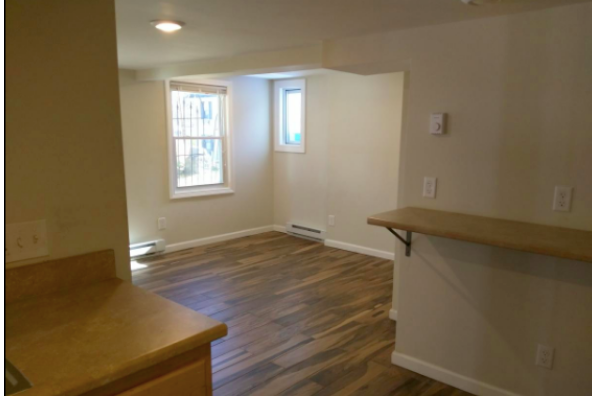 Located in Waterbury, CT, This great studio features 1 bathroom.